What do CEOs really think about B2B branding? 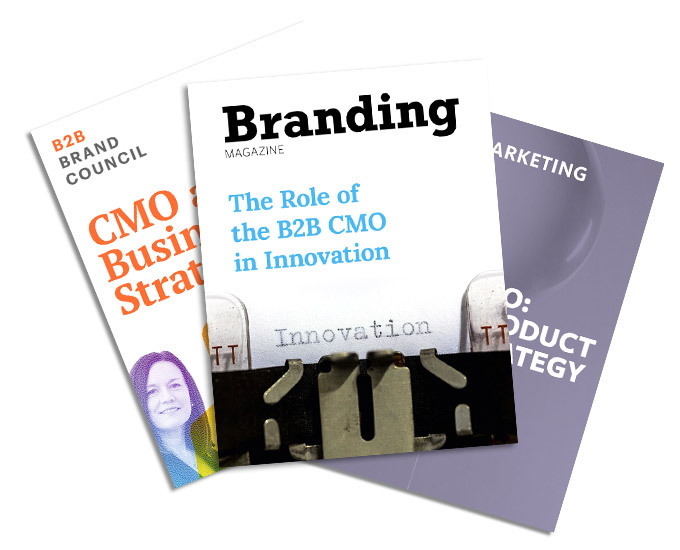 As I mentioned in part one of this series, I had the chance to explore that question with two experienced leaders of B2B companies when I interviewed them for my monthly column in Branding Magazine, The B2B CMO. The topic was “How B2B CMOs can make the business case for branding,” and both leaders gave me many more valuable insights than could be shared in a single article. In this installment I’ll share what Don Lewis, President of the Americas Business Unit of SCA, and an Avenue client, had to say about the importance of branding, as well as what marketers should and shouldn’t do to effectively make their case to the corner office. Bob Domenz, Avenue: How important is branding to you—and how do you define it? Don Lewis, SCA: I think brand always plays an important part…I look at B2B branding as a positive differentiator. If you don’t have it, then you have no differentiation and you become a commodity-priced, low-value product. Branding is linked internally as well as externally. People want to be proud of the company they work for. Whether they make the product going in the box or they work in accounting, whatever the case may be, when they see the brand on the shelf or they see it in a B2B environment, and they see some brand activity, there’s a real sense of pride. It also helps from an employee attraction perspective. The more we can get our brands out there, the more we can acquire the best and brightest people for our organization. Bob: Can you share an example of how branding has helped achieve your business goals? Don: One of the reasons the Tork brand launch was so important to our company is that we built our position in the North American tissue business by acquiring several companies. We went from a two percent market share to about a 16-17% share just through the acquisition of three different companies, and building those into our legacy SCA business. So I was faced with a lot of legacy brands. One of the difficult things with that was that the customers all wanted us to be that legacy company that they were used to doing business with. As much as we tried to let them know that we were this new company, SCA, and that we were putting these brands together in a different way, it wasn’t until we went to the unified Tork brand (which became a billion-dollar global brand) that they really got to see us in our own light, which was Tork SCA. They had tried to label us. By going through the branding process we had a chance to position ourselves in the mind of our customer rather than allowing the customer to position the legacy brand wherever it was convenient for them. Branding was very important for that reason. Bob: Do you have any recommendations on how B2B marketers can work better with their CEOs? Don: Where I see marketing people make a mistake is where they get too close to the brand. I have marketers that get so close to the brand that they need perspective—and I try to offer that when they come to me with the business cases. Sometimes they forget that we have to run a business, too. They get so focused on this one area or one brand and making it successful that sometimes perspective gets lost. I always preach perspective across all the businesses because if you sit in a different place you get a different view of something. So, that’s what I always try to provide and try to have people not be too emotional or so attached to the brand that they make bad decisions. The other thing that I sometimes run into, being part of a global company, is if you have good marketing material developed somewhere else in the same category, we really have to make sure we take advantage of that. People get a “not invented here” attitude. Be humble enough to take something good from another place in the company and not spend the money to tweak it a little bit to be able to put your name on it. That’s [another example of] what I mean about being too close to the brand. Where I see marketing people make a mistake is when they get too close to the brand. Bob: What final piece of advice would you give to a B2B CMO about to take a proposal to their top brass? Don: I’d say be succinct. Always figure that you’re going to want to spend a lot more time than the leader is probably going to have. So try to have a succinct presentation. You can always have back up, but get to the point fairly quickly. I suggest some kind of executive summary to get the leader to listen to the rest of the presentation. The longer the presentation, the more I feel like it’s going to be expensive because I’m trying to be sold on it rather than just buy in quickly. So be prepared to be succinct and have some sort of executive summary to get to the point quickly to grab the attention and time of the leader—and hopefully you’ll be successful in making your business case. Make the case for branding so you can help lead its integration into all aspects of your business. 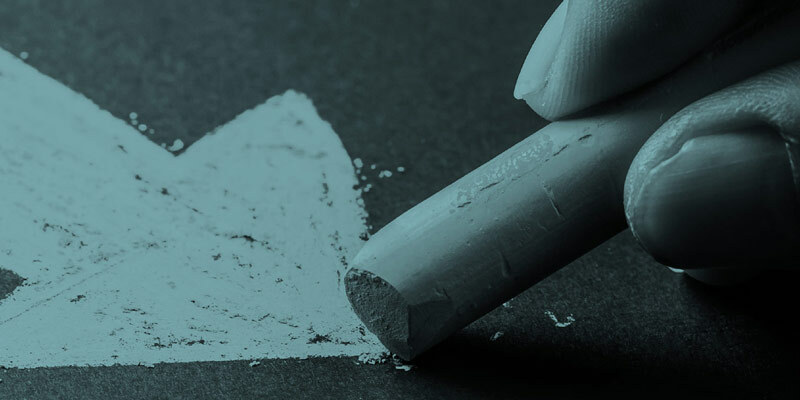 At Avenue, we believe that your brand is your business—so a business case not only can but must be made for leveraging the best practices of B2B branding as integral strategies and tools to inform, inspire, support and grow every aspect of an enterprise. CMOs who can help integrate branding’s best practices throughout an organization will help create real value for those businesses—and make themselves invaluable in the process. For more on the subject of how to make a brand and marketing believer of your CEO, while also being a better business partner, please read more of Don’s comments in my Branding Magazine column, The B2B CMO.